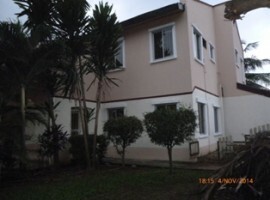 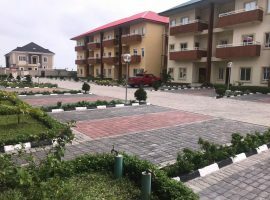 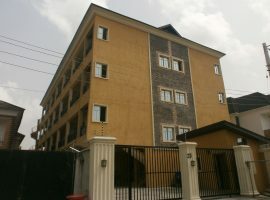 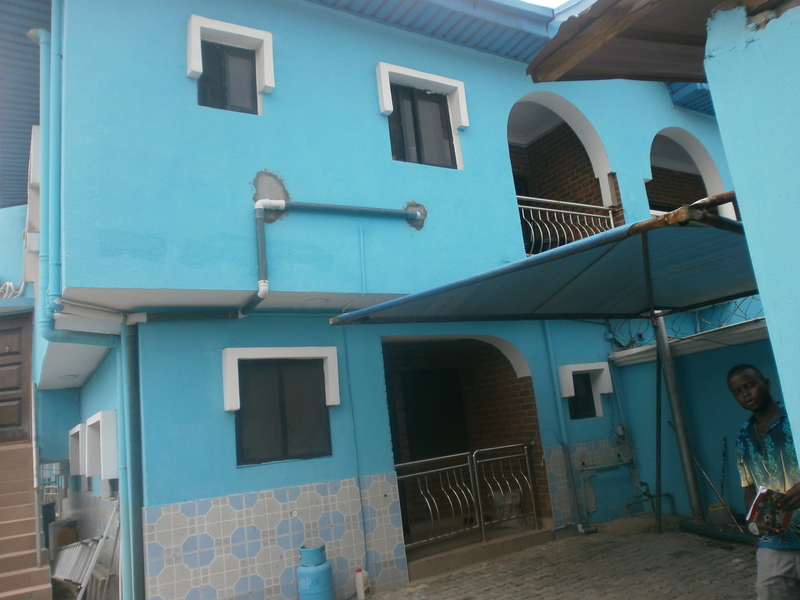 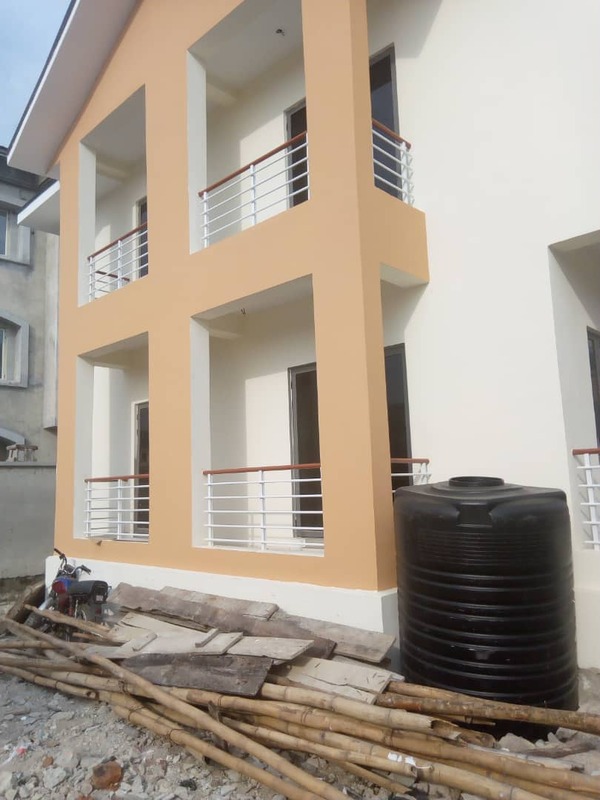 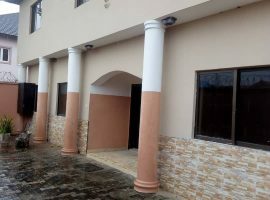 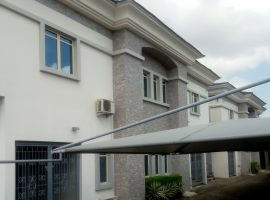 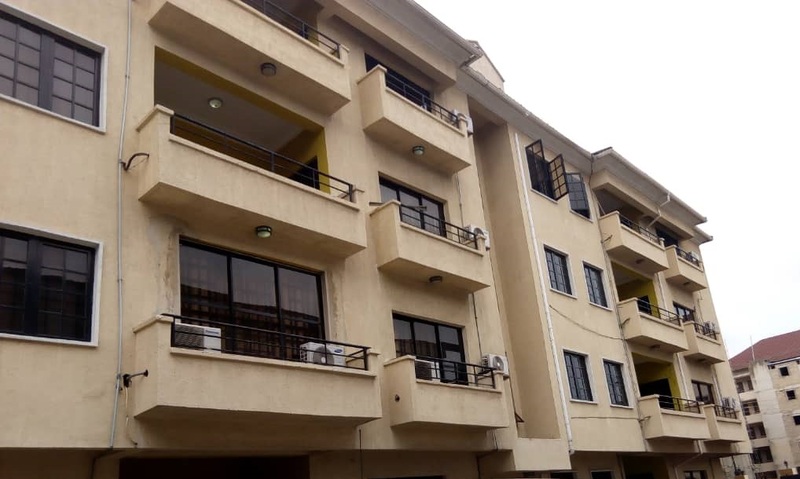 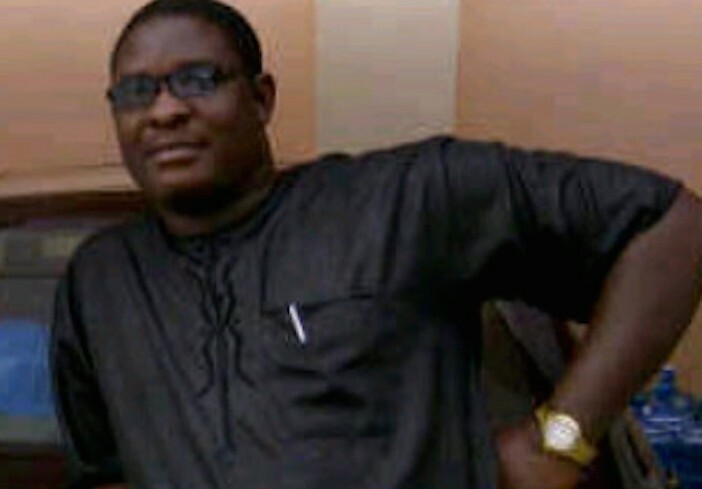 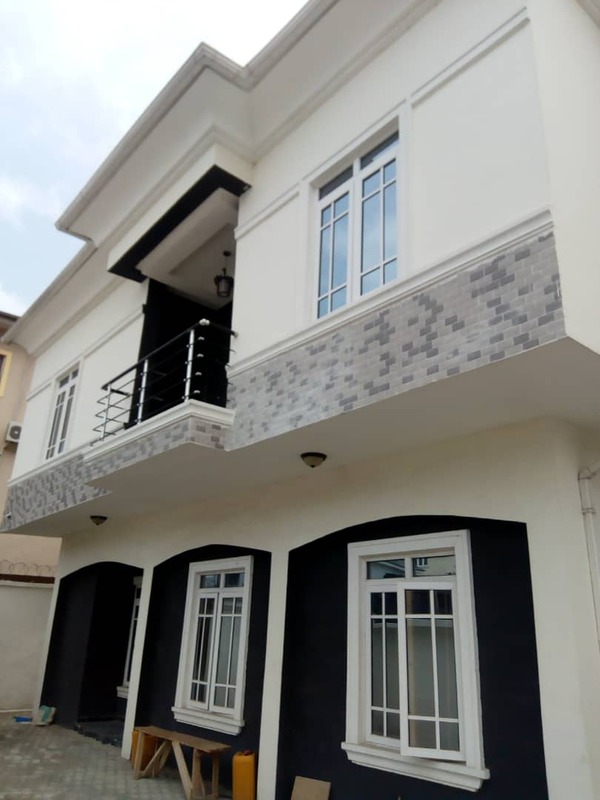 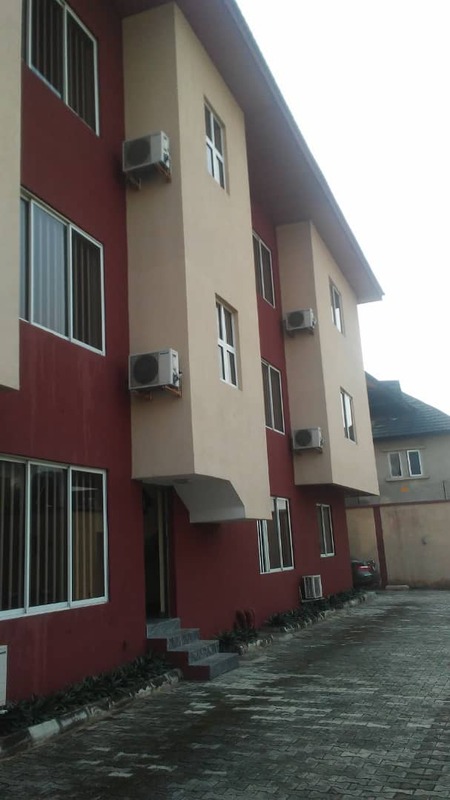 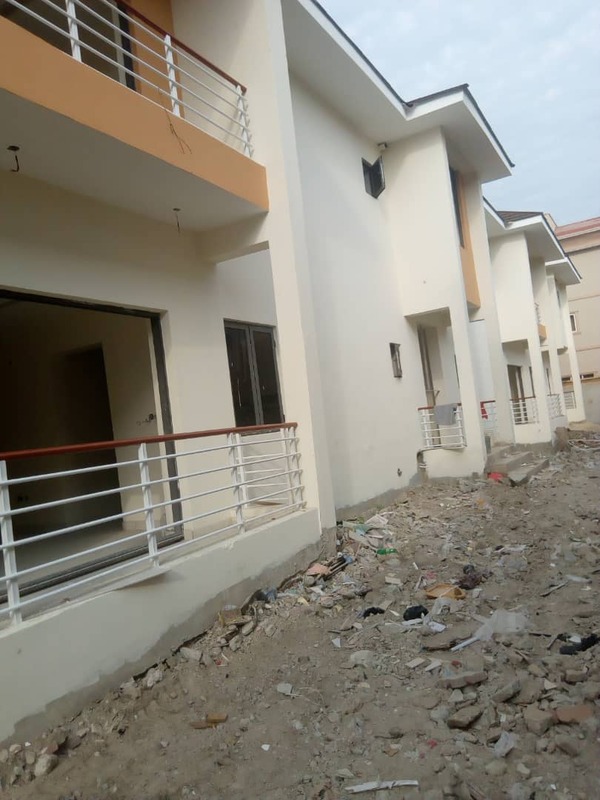 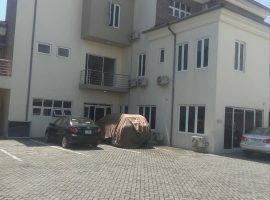 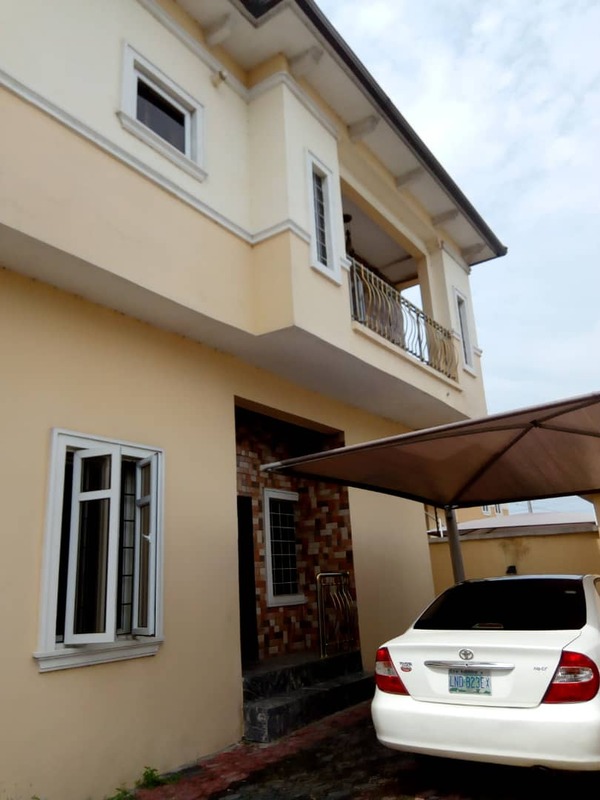 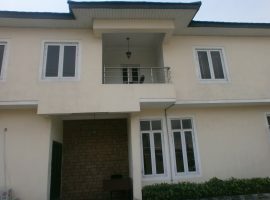 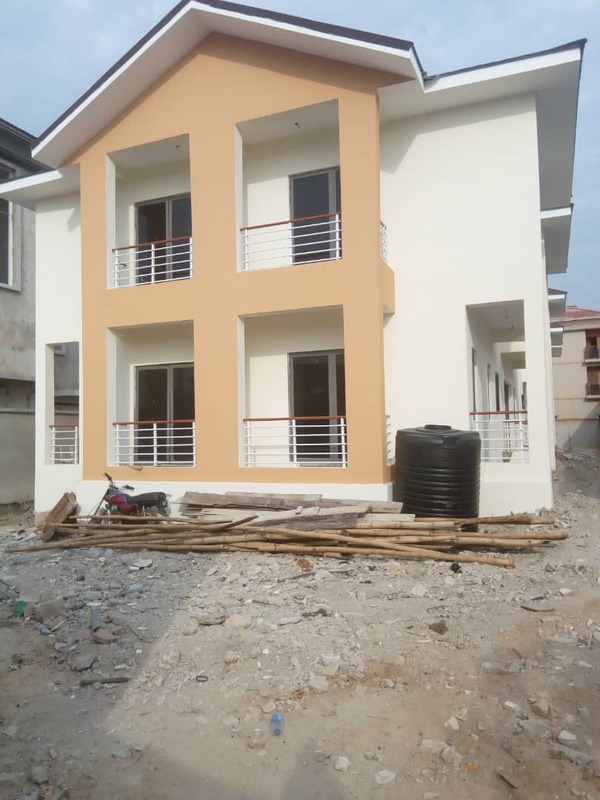 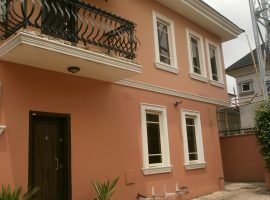 Brand New 4 units of two bedroom flat to let are Oniru. 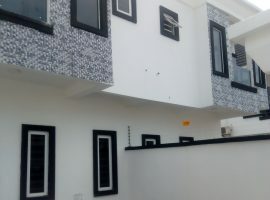 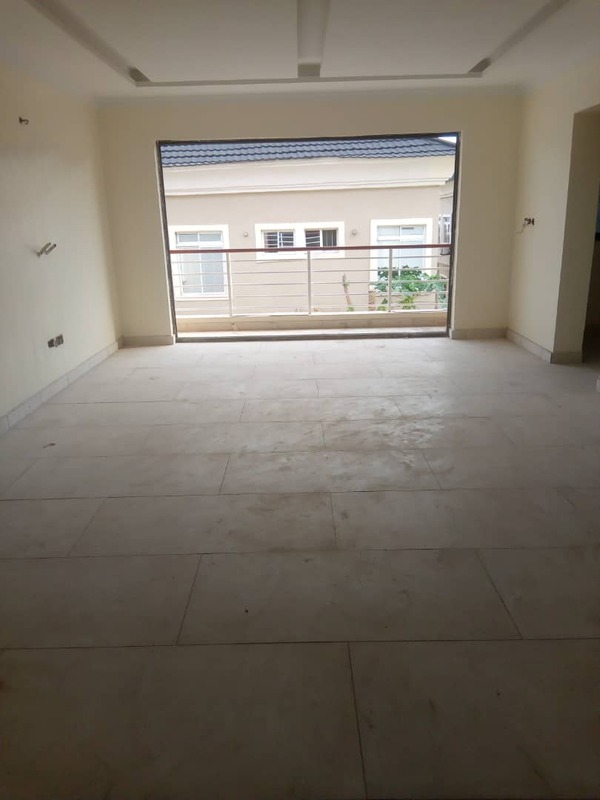 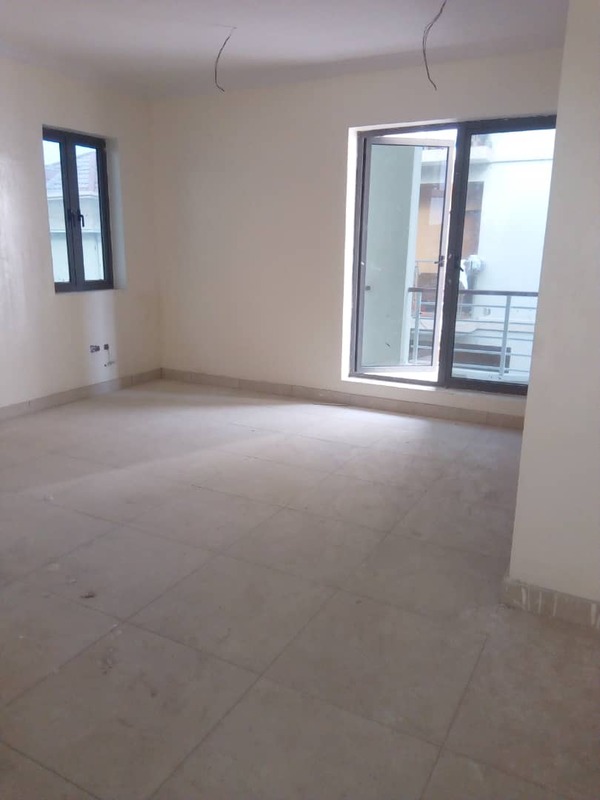 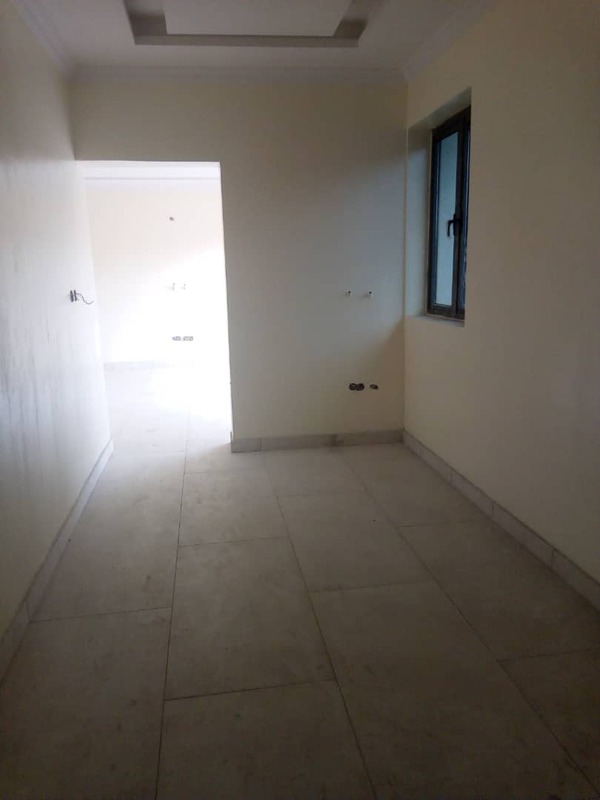 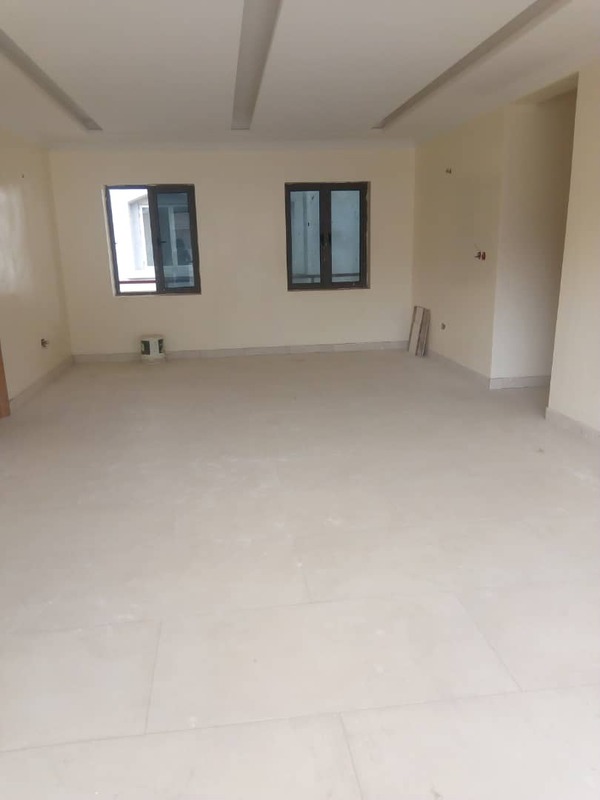 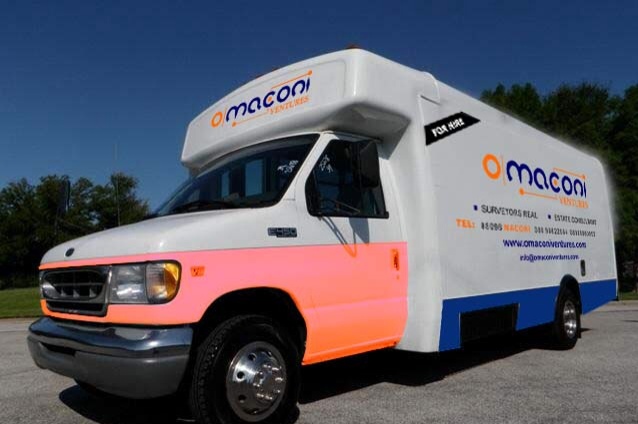 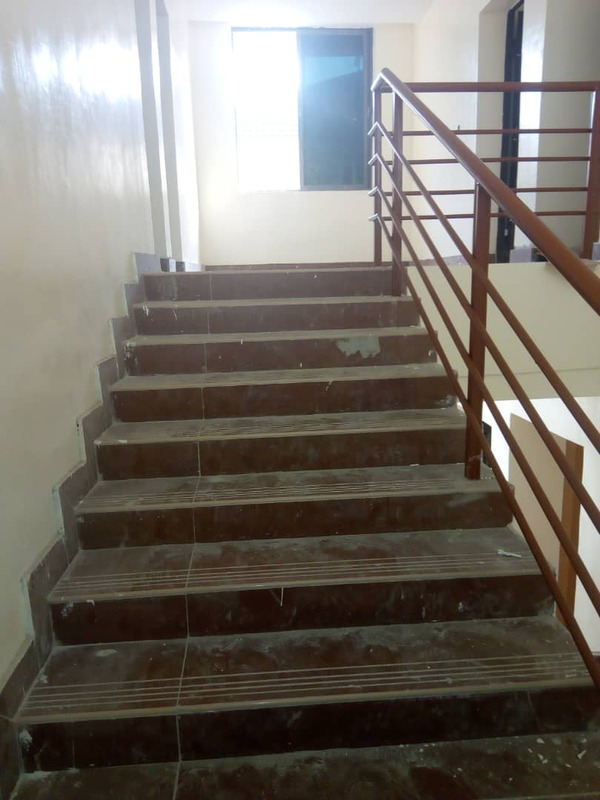 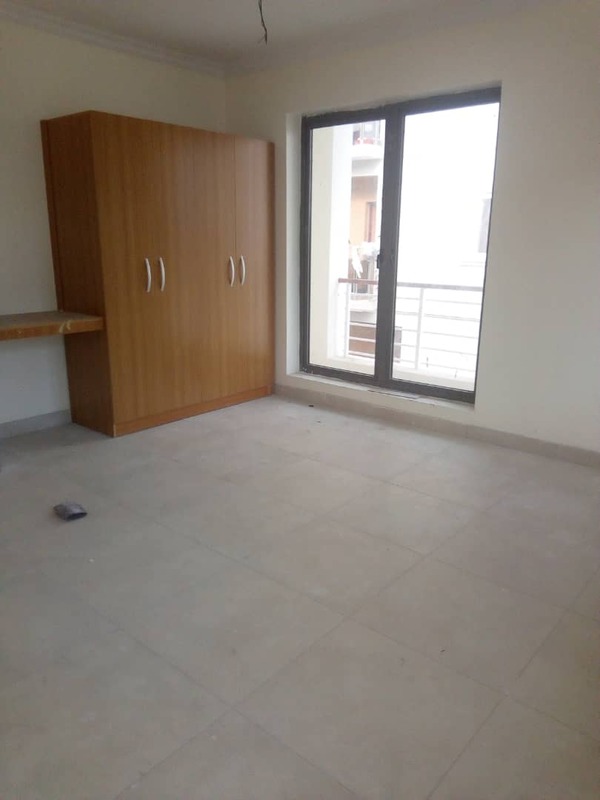 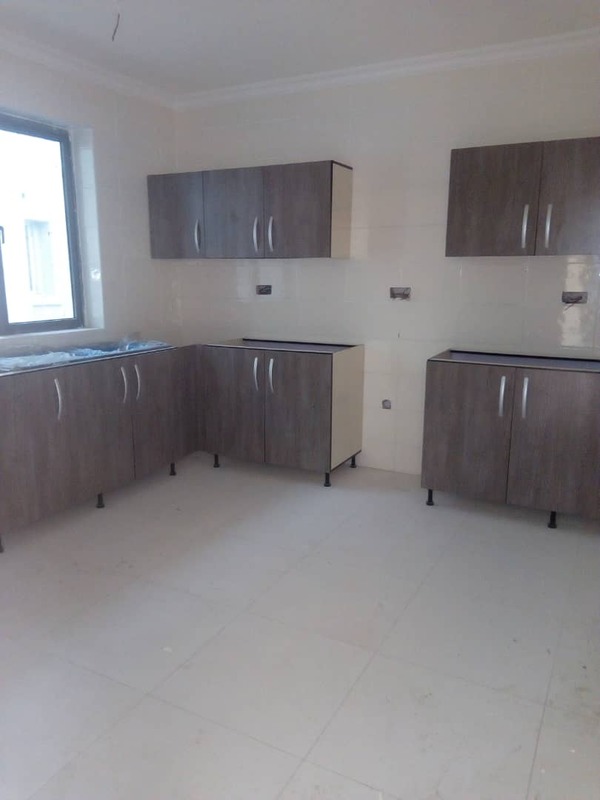 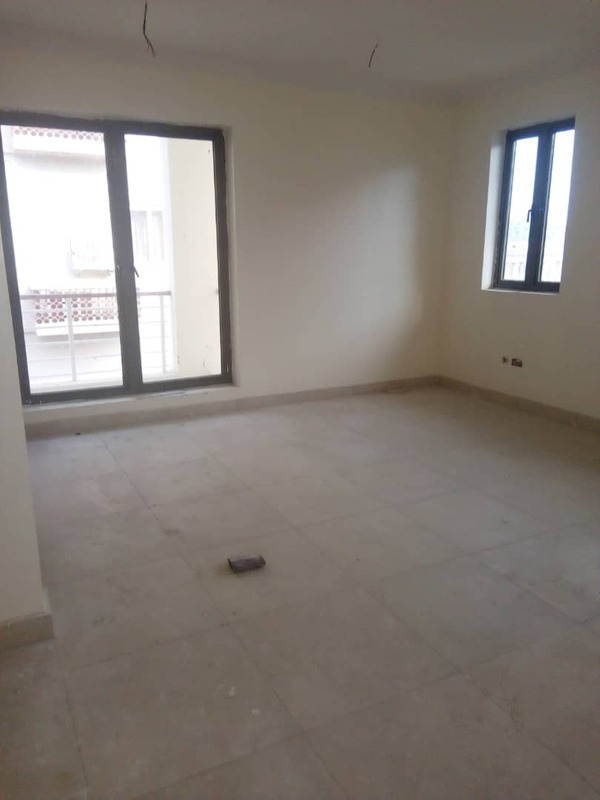 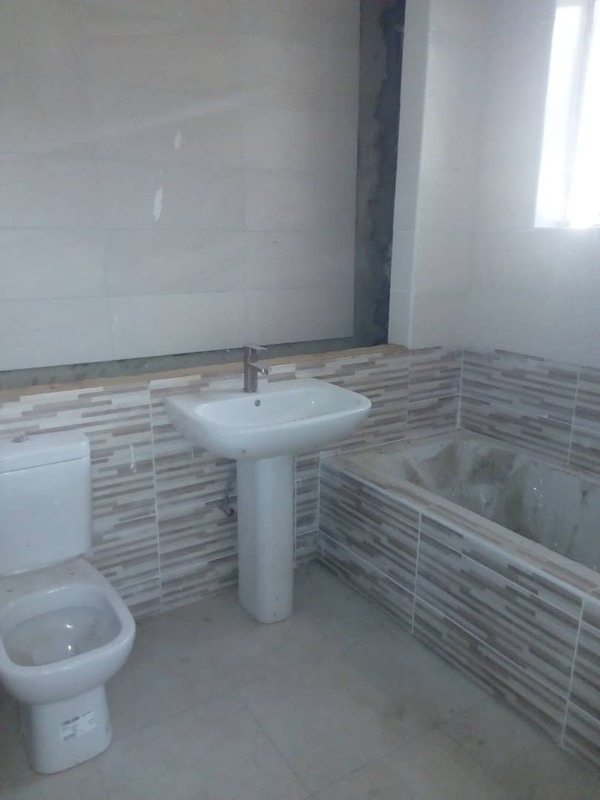 this brand new property is uniquely built with solid materials and comes with modern fittings and fixtures, nicely finished with the state of the art designs, the rooms are all standard, fitted kitchen cabinet, quality foreign tiles, Air conditions, parking space, balcony for each flat, treated water,water heater, security. 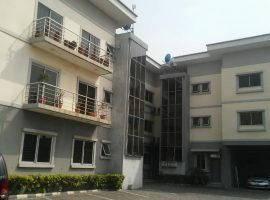 Suitable for corporate Renting.